The Head Basic is a hydrodynamic and ergonomic kickboard designed for advanced athletes and made of hardwearing EVA foam. Its variable hand holds help in the strategic development of leg muscles during swimming sessions. 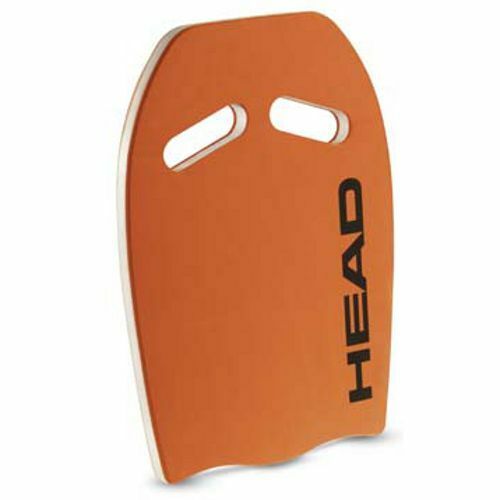 This great looking orange kickboard is part of the Head’s swimming collection developed by their experienced Italian design team. for submitting product review about Head Basic Kickboard.